Part 5 of our 6-part From the Pharmacy series. It can be tempting to take the “If you build it, they will come” approach to your pharmacy’s retail adherence program. But, you won’t see the full benefits of your program that way. 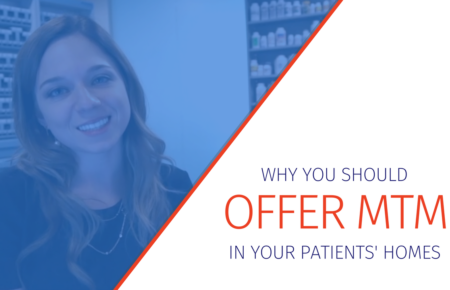 Once you’ve kicked off your program, it’s time to make sure your patients and partners know about your new offering. 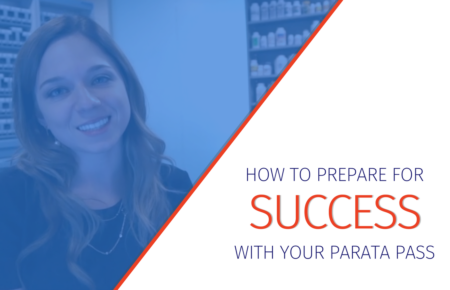 Parata provides many tools you can use to make this easier and faster. 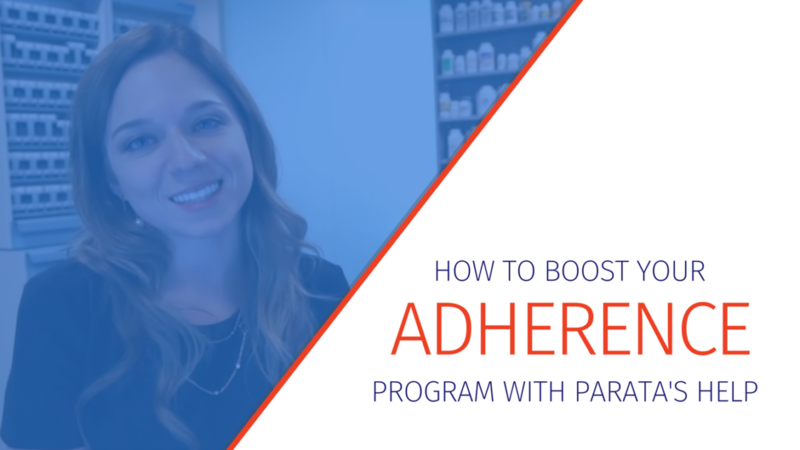 We spoke with Lindsay Dymowski to learn how she uses these resources to grow her adherence program. Pharmacies often call us before a meeting with a physician or other potential partner to talk through their main points. 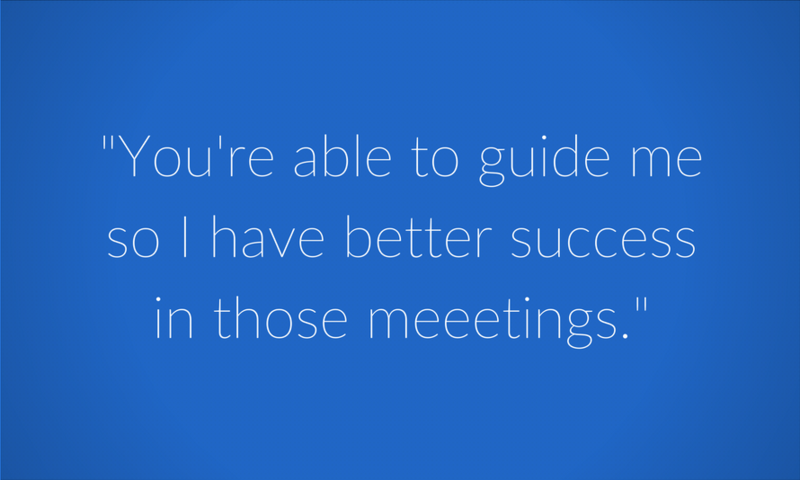 Sometimes we’re just a sounding board for you to get some practice and gain a boost of confidence. Other times, we’ll offer coaching on how to better tailor your pitch or share a new data point you can use. Lindsay took advantage of this opportunity when she was beginning with Parata PASS. We also provide digital and print promotional materials you can use to spread the message even further. Lindsay also uses the floor runners in her pharmacies to call attention to the program as soon as patients enter the store. The Business Growth Toolkit contains pieces designed for doctors’ offices, so you can reach patients beyond your pharmacy. One of Lindsay’s favorite tools is our bag stuffer, which is about the size and shape of a bookmark and looks like a sample of PASS packaging. 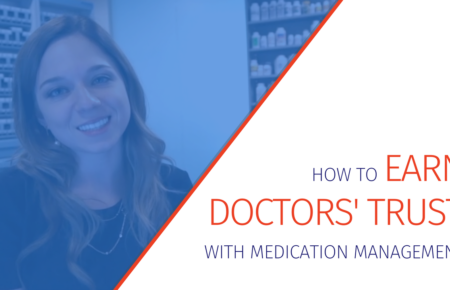 It’s a great way for the pharmacy to immediately form a connection with the patient. As soon as Centennial gets the referral from the doctor, they call the patient. “We can say, ‘Oh, we’re the pharmacy that provides the paper that the doctor gave you,’” says Lindsay. It provides a great point of reference to start the conversation. 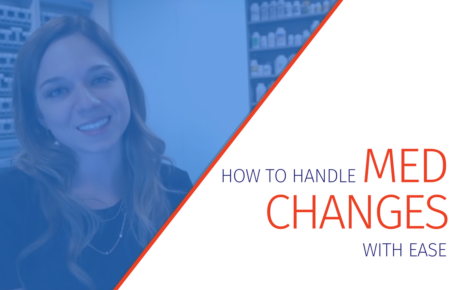 From there, Lindsay and her team can begin talking getting them enrolled in their program — the first step in making it easier to manage their meds. This is the fifth of six posts in our From the Pharmacy series.